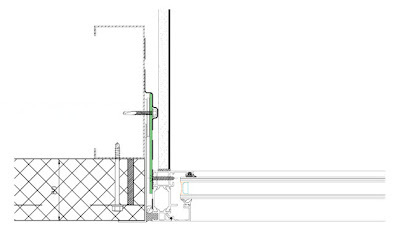 Home › Curtain Walling › What Are Window Fixing Straps? Window fixing straps are used when an indirect fixing is required. 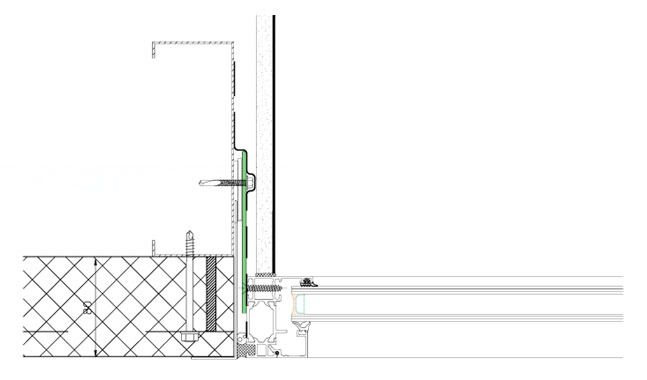 Usually steel to ensure a secure fixing directly to the main structure, galvanized to prevent rusting. Its recommended that they are at least 2mm thick (14 SWG) and approx 25mm x 200mm. When using fixing straps always ensure the product load is transferred to the main structure with a positive fixing, avoid mortar joints, brick or block edges. Any fixing should be subject to the requirements of a structural engineer prior to manufacture and installation. If you require fixing straps, Dortech Direct supply a standard 25mm x 200mm steel galv strap, Click Here now to find out more. We can also fabricate fixing straps to fit your requirement. Call us now on 01484 45 11 77. ‹ What are the best euro lock cylinders available for your door?